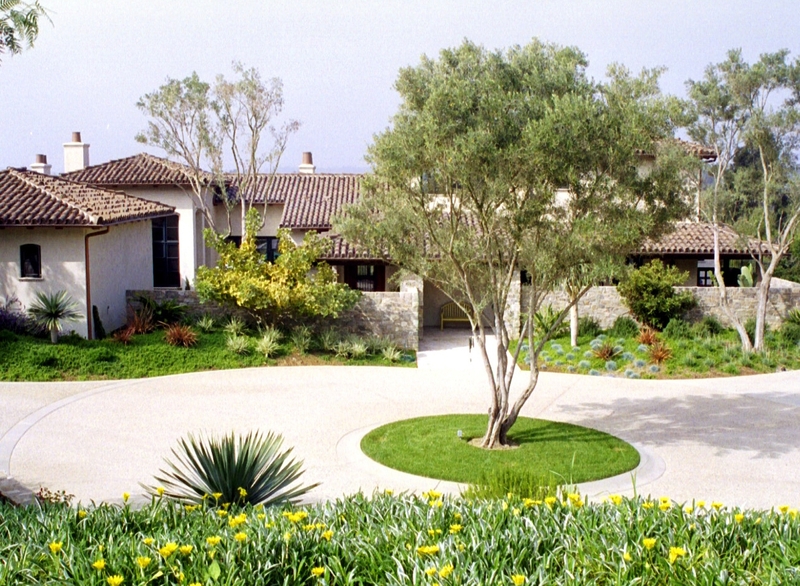 We are San Diego’s leading general contractor for high performance custom homes. You dream it, we can build it. 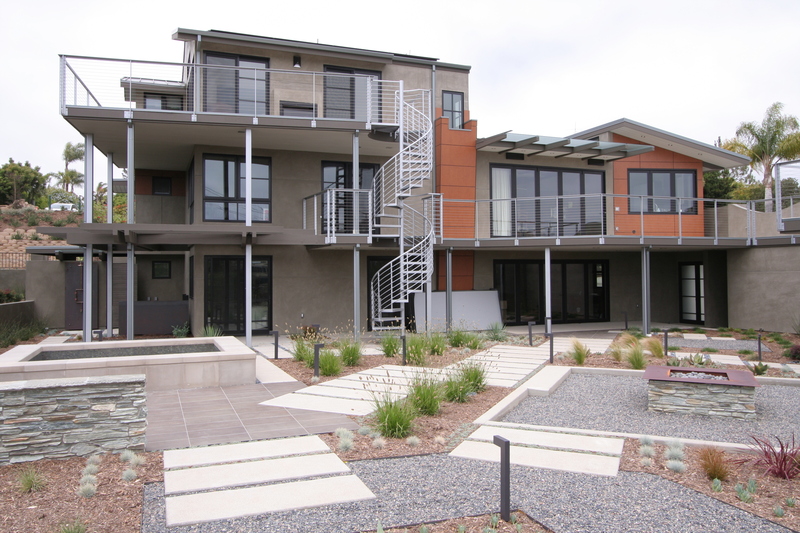 Our homes balance human health, environmental sustainability, and cost effectiveness for their occupants. 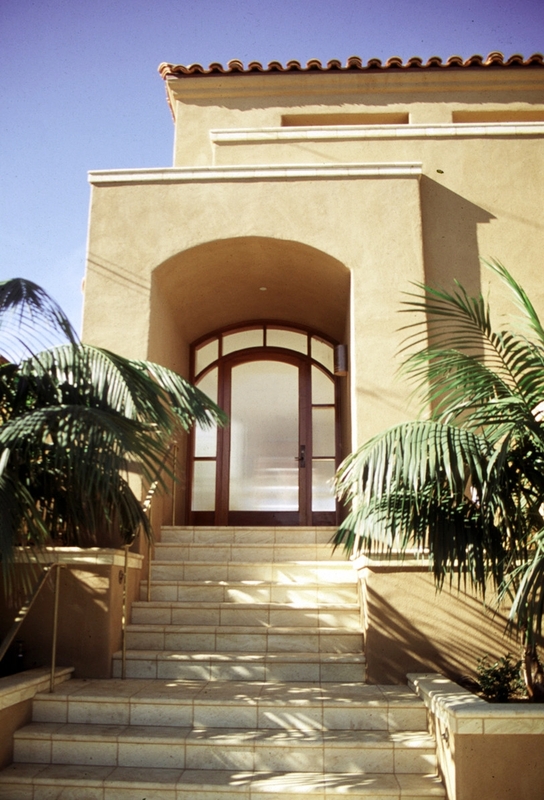 Alliance Green Builders has extensive experience with remodeling existing houses into their client's dream homes. 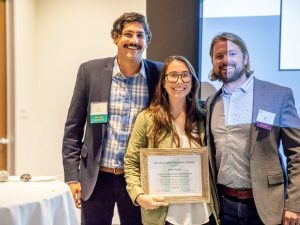 We have helped certify tens of thousands of feet of LEED and GreenPoint Rated projects and can guide your project to meet its sustainability goals. 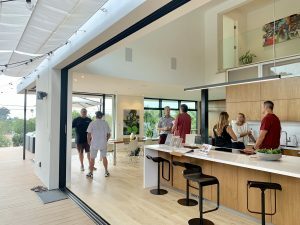 Our goal is to create beneficial relationships with all homeowners, architects, subcontractors, and every party involved. 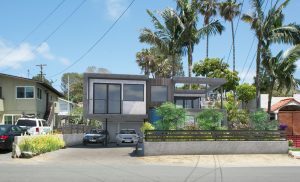 We selected Alliance Green Builders as our general contractor for a complete remodel/renovation of our Encinitas home in 2015. They did an incredible job and the end result is better than we had hoped for. They worked closely with our architect and landscape designer to execute our vision for a modern, energy & water efficient custom home. They have great relationships with the best subcontractors and craftsmen in San Diego, which is one of the main things you want in a GC. They were very flexible to accommodate our last-minute design changes as the project proceeded. Their dedicated project supervisor was always available to answer questions, address all the issues that come up, and ensure the project kept moving and on schedule. We hope to continue enjoying our new (remodeled) home for many years, and we highly recommend AGB for other home remodeling projects. 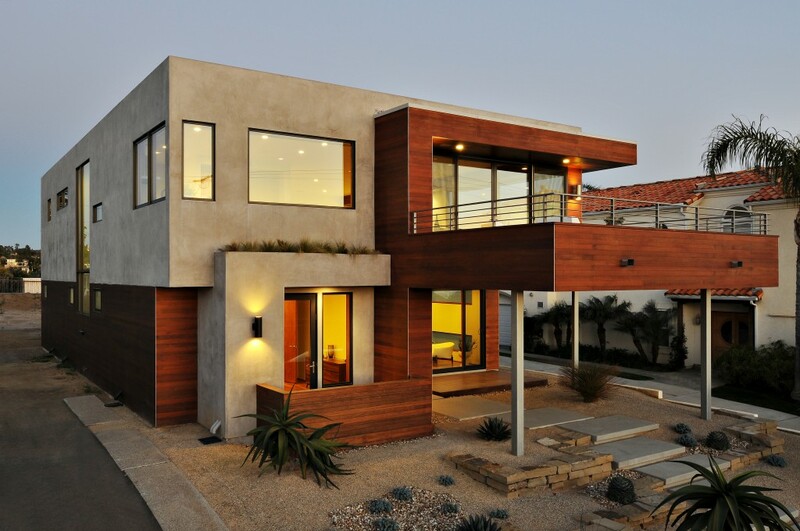 The creation and building of a home in any location is generally a test of both determination and strength. 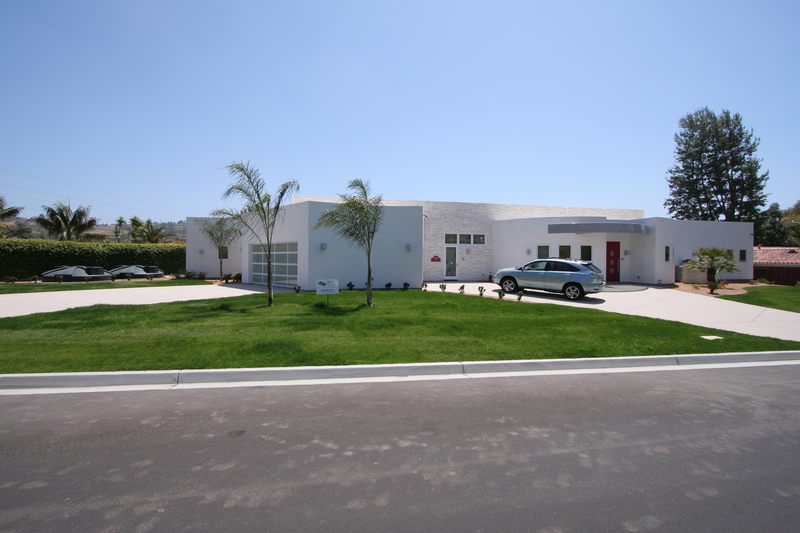 This project was the construction of a custom home for a long time resident of Carlsbad California, my late brother Dr. John Greisman. 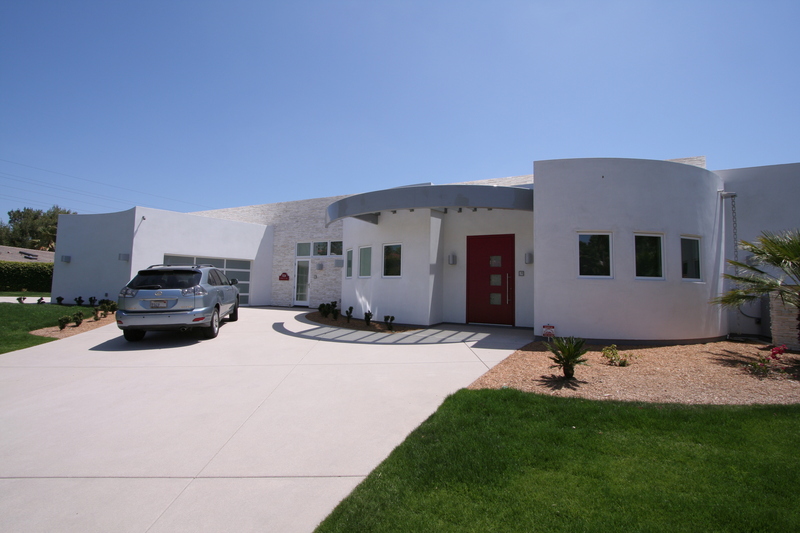 The planning and details were the combination of both Dr. Greisman and Architect Peg Ramier. Together they picked AGB as the general contractor. As it turns out this was a good decision. They worked very well together. Unfortunately my brother passed away before the house was completed and I was left to finish the project. I can unequivocally say that AGB - Jeff Adams and Rich Williams, were and continue to be top flight. They provided excellent trades, were co-operative, with the highest integrity and honesty. Most important the project was both on budget and completed to the highest standards. Further both men were communicative and responsive. I can say that I relied on their expertise and good judgement to completion and was never disappointed. My brother was a great surgeon, past president of the San Diego Medical Society and an excellent judge of character. And he was right to choose these fine builders. In summary I can highly recommend this company to anyone who wants a quality job. We had the framing done and no contractor. Our prior contractor had told us enough lies that we really didn’t know what to believe anymore. The sky wasn’t blue. We met with Rich and Jeff and really enjoyed their forward looking, environmentally friendly approach. They were the only contractor that showed up in a Prius. The rest of them showed up in giant, gas guzzling trucks that aren’t healthy for the environment. The subs were all worried they wouldn’t get paid. AGB came into an absolute potential disaster, the house to end all home building. They got organized, got on top of the project and built it. They were thorough, communicated well and when they finally made a mistake, owned and took the blame (all contractors make mistakes in a build, it’s how they respond to those mistakes that matter). They even managed other tough parties involved in the building process. 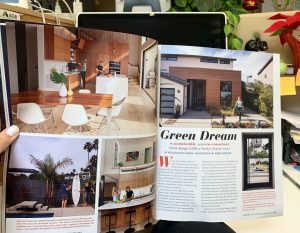 Then our home won house of the year for ASID Design Excellence and the kitchen was featured in Modern Luxury magazine. Working with Jeff Adams and Rich Williams of AGB was great. 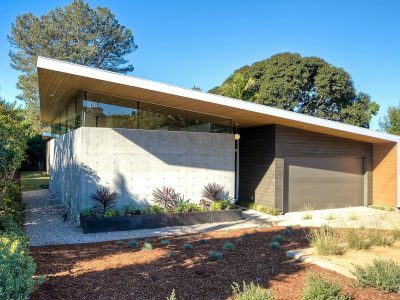 Combined they bring an enormous amount of construction and design experience, including passive and sustainable design. They are both well respected in the industry and work very well with their clients. They treated my client with respect throughout the entire construction of his new home. Jeff and Rich made sure that my client's project went the way he wanted even when he changed his mind. As a result, everything turned out beautifully. I noticed that AGB extended this same level of respect to the subcontractors working on the job. Everyone involved had a skill and opinion worth considering. I am certain that this attitude contributed to the team work which made the project a success. I would definitely recommend AGB for future projects. 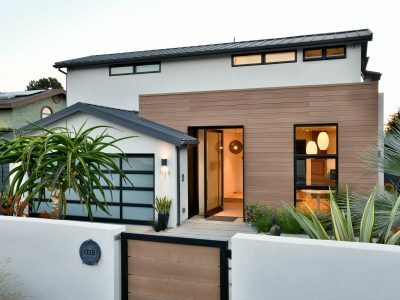 WaveCrest [AGB's parent company] is truly one of the premiere construction companies in California with a sterling reputation for integrity, reliability, quality and 100% customer satisfaction. I offer my recommendation to anyone who is considering projects ranging from modest renovation/remodeling to multi-million dollar turn-key construction of new homes or commercial buildings. During my 35 years with PepsiCo, I had responsibility for 140 manufacturing plants in the US and International markets and 8,000 KFC, Pizza Hut, and Taco Bell units in 100+ countries. As a result, I gained valuable insights into the critical importance of engineering design, material specifications, and high quality construction stadards. 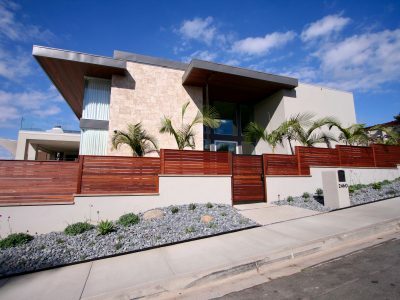 Wave Crest more than exceeded my expectations when we built our two homes in Solana Beach, first in 1996 and then in 2009. It is a homeowners dream to hear the magical phrase “on time and on budget!” and we had that distinct pleasure on both projects. 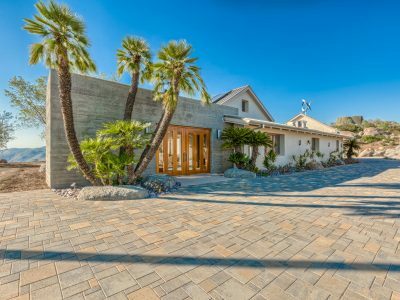 After buying a building lot in Fairbanks Ranch, I looked around, did my research, and found that Wavecrest Builders [AGB's parent company] had built two custom homes there a couple years before. They seemed well-built and presented a total picture of what an ideal custom home should look like, with the beautiful landscaping and easy-to-discern quality construction. Soon thereafter, after several design meetings with Mr. Steve Adams, I met with Mr. Jeff Adams, President of Wavecrest and commissioned him to build our custom home. It was a two year labor of love as we sorted through all the details, worked out the problems, and finally, in July 2001, we moved in, and have enjoyed the beautiful Italian villa style home ever since. Mr. Adams met all my high expectations, and to this day, continues to look after his work and maintain an interest in our home! I have known and worked with Mr. Williams for over 10 years. During this time we have become good friends, business associates, and have collaborated on a total of 4 construction projects. During our collaborations together Mr. Williams has exhibited the highest level of professionalism, trustworthiness, timeliness, and attention to detail in all aspects of his participation. He is a true gentleman in every sense of the word and has always kept his client’s interests as his utmost priority in order to foster long lasting relationships. Because of these qualities his contributions have helped make each and every one of our projects together a tremendous success. If I had a client looking for a contractor, I would without reservation recommend Mr. Williams. A couple of months ago I called Jeff about a leak in my new bathroom. His guys were at my house within 90 minutes, found the leak via the stucco wall of the balcony and solved the problem before it became a big problem. His stucco guy was also very prompt and professional. I appreciate WaveCrest standing behind their work and the prompt response. 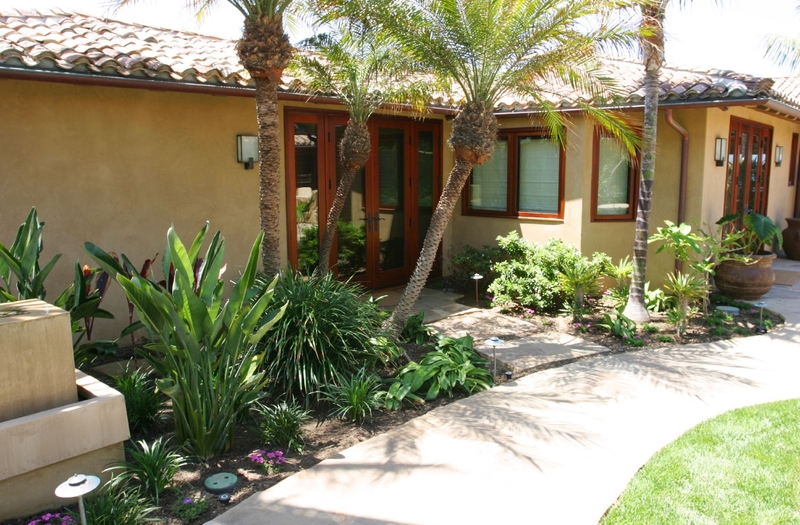 I’ve worked with Rich on various residential green building fronts. Rich is knowledgeable and dedicated about his field. Designing and building high quality systems and ultimately homes is clearly his priority. He is very active in the green building community and supportive of other professionals in this space. Rich is generous with his time and skill and extremely enjoyable to work with.